An Oriental Whip Snake (Ahaetulla prasina), one of the cool snakes you can expect to see on Ubin! 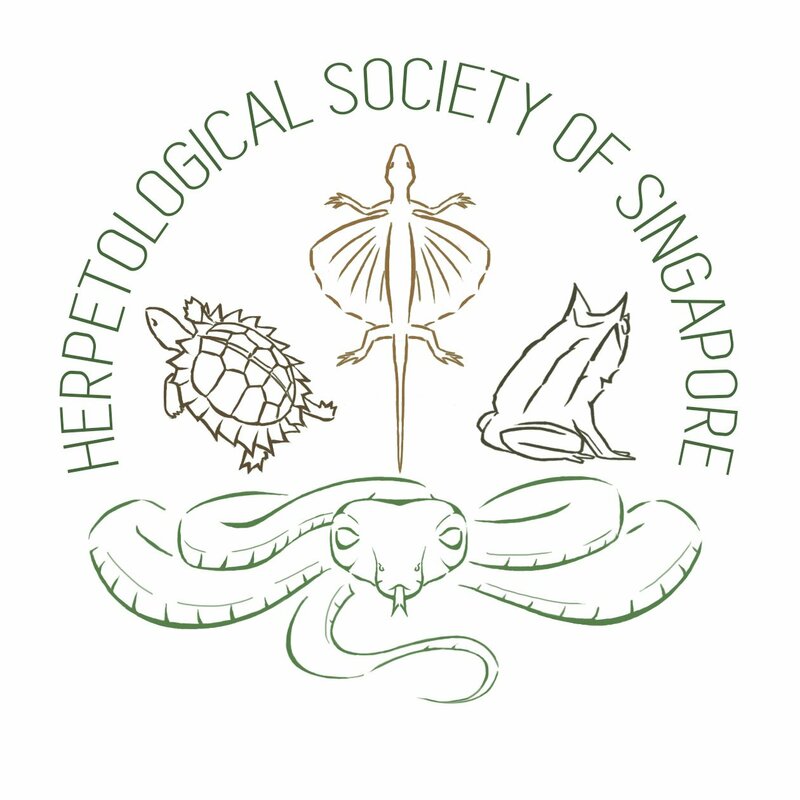 In an effort to promote an awareness of Singapore’s natural and historical heritage, and to promote conversations amongst Singaporeans, the HSS has begun the Herp Walk! We want to raise awareness, in particular, about Herps! These misunderstood creatures are often thought of as scary or unnecessary. But we want to show Singaporeans that Herps are important and integral to the Singaporean ecosystem! So join us for the first walk of the new year. Come down for a leisurely stroll at rustic Pulau Ubin. Learn about the biodiversity that still exists on this relatively isolated island. If we’re lucky, along the way, we can even spot some of our scaly friends!